5th August 2016, Rome Italy. IDS’s IA-3 Colibrì multirotor RPAS (Remotely Piloted Aerial System) has received the first RPAS Project Certificate to be issued by ENAC, the Italian civil aviation authority. This allows IDS to issue certificates of conformity to series production of the IA-3 Colibrì for the purpose of compliance with Article 10, Paragraph 5 of the Vehicle Regulations for Remotely Piloted Aircraft. The certification pertains to the use of RPAS systems with an operational takeoff weight (including any payload) of less than 25kg in critical specialized operations that take place in VLOS conditions (Visual Line of Sight) in urban areas in scenarios that do not include the overflight of people in the area of operations or in the buffer zone, unless such persons are not indispensable to the operations and are trained for the purpose. The IA-3 Colibrì demonstrated the required level of security through the use of two of its systems: Command and Control and Flight Termination. When activated the Flight Termination system allows the flight to be terminated safely within the buffer zone established to ensure the levels of safety applicable to the type of operation. 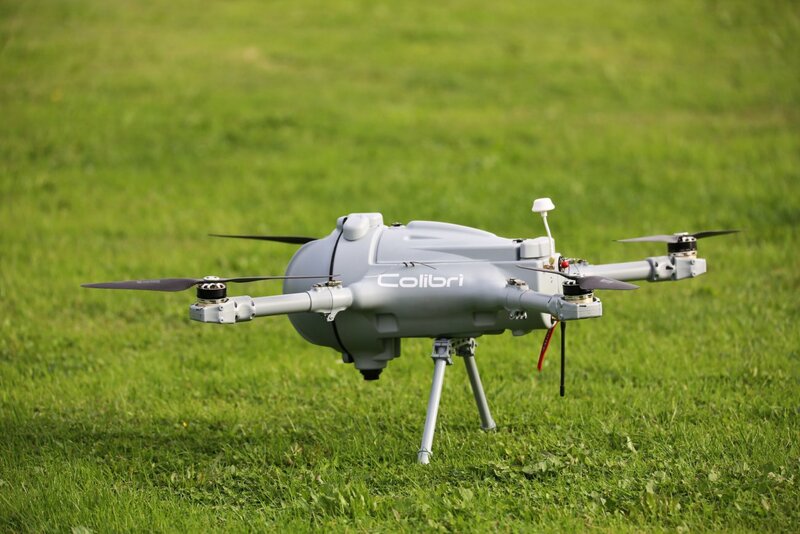 The award of this certification to the IA-3 Colibrì offers a great advantage to its users in that they will now not be required to prove the IA-3 Colibrì’s suitability but will only now have to demonstrate operational compliance aspects when applying for authorization. The next step for IDS is to acquire platform project certification for Article 10 Paragraph 6 of the Civil Aviation Authority Regulations, which will allow the IA-3 Colibrì to be used, without limitation, for operations involving overflight of urban areas in VLOS conditions. For more information on this certification, please visit the ENAC website here.